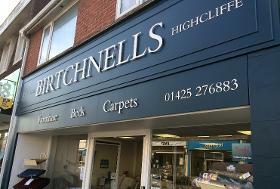 Birtchnells Furniture is a well respected family run furniture business and has been trading since 1980. 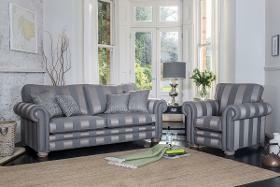 They sell sofas, chairs, occasional and dining furniture and provide carpet fitting. 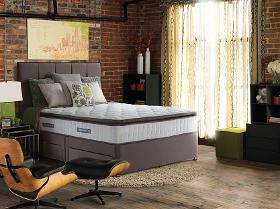 Their upstairs showroom has a range of beds and bedroom furniture. 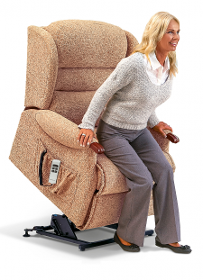 They also have a large selection of adjustable beds and care recliners.